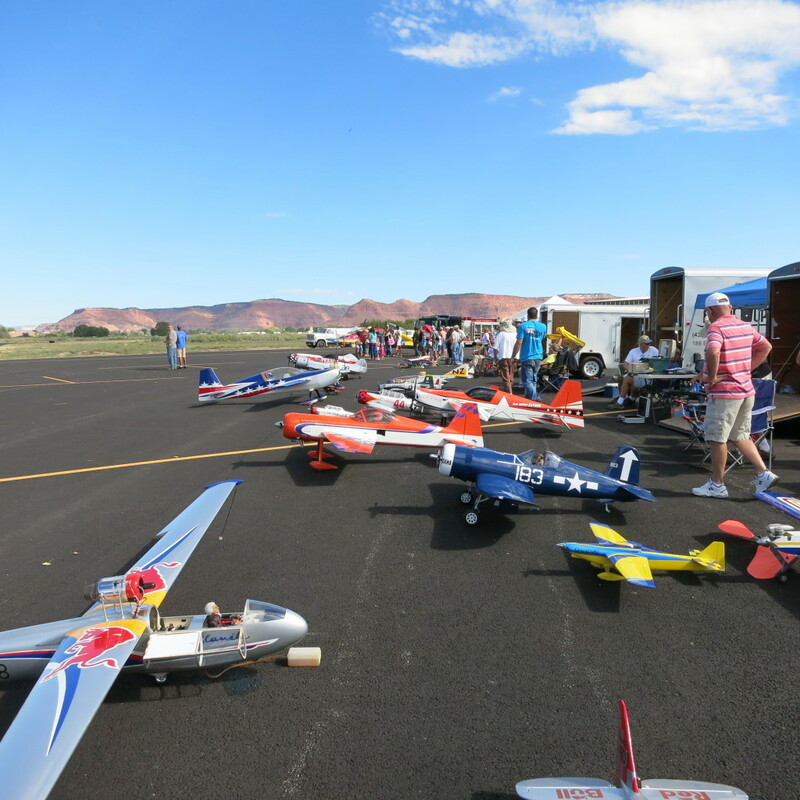 ST. GEORGE — Come watch over 100 radio-controlled aircraft fly during the 4th annual “Radio-Controlled Air Show & Fly-In” Saturday at Kanab Municipal Airport, 2378 US-89A, in Kanab. 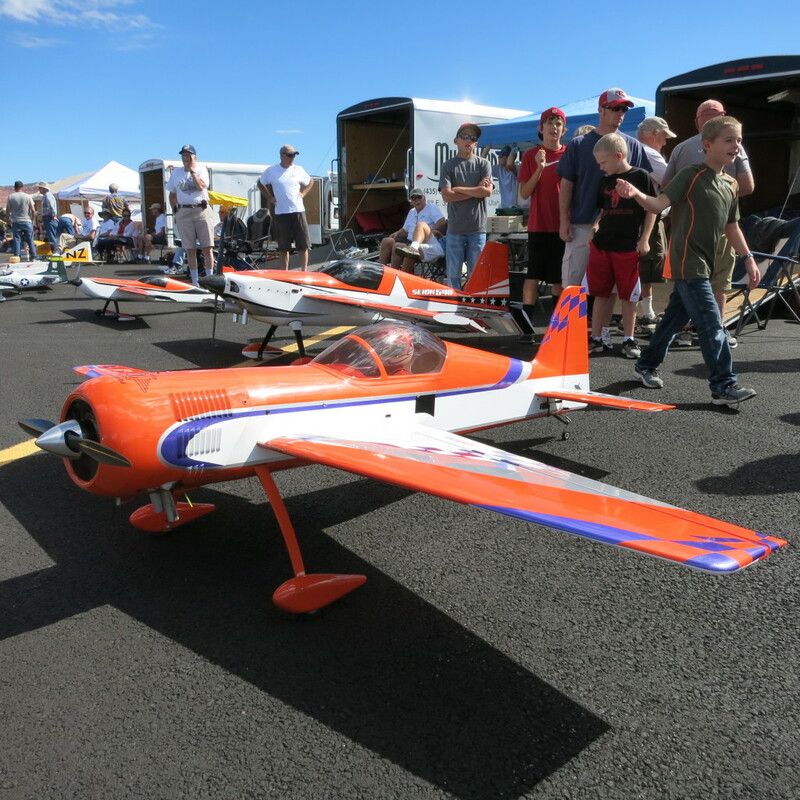 The fly-in will provide fun activities for all ages, allowing individuals the ability to practice flying using a free flight simulator or try their hand at flight with a radio control aircraft using the Buddy Box System, which allows the pilot to still maintain control while the student practices flying. 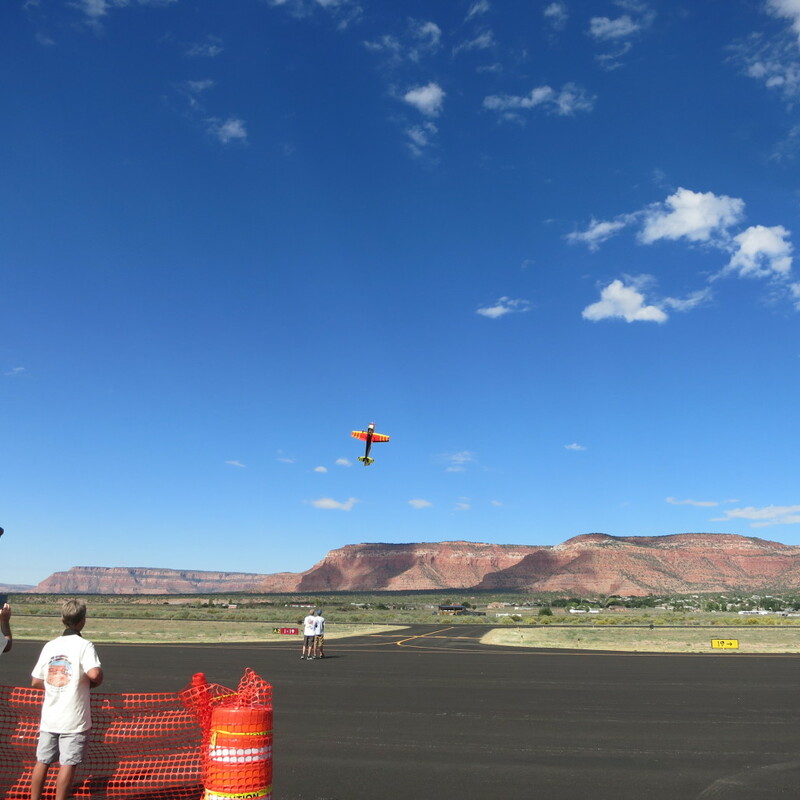 While you wait for your turn for the free flight, spectators will be able to see static displays of radio control aircraft, buy lunch and enjoy displays of the Kane County Search and Rescue and Kanab City Fire Department equipment. The event is free and open to the public. Lunch can be purchased from the Kanab Lions Club from 11 a.m. to 1 p.m. A hamburger and hot dog lunch is available for $5, which includes chips and a drink. Separate drinks can be purchased for $1. Camp chairs are recommended to enjoy the show. 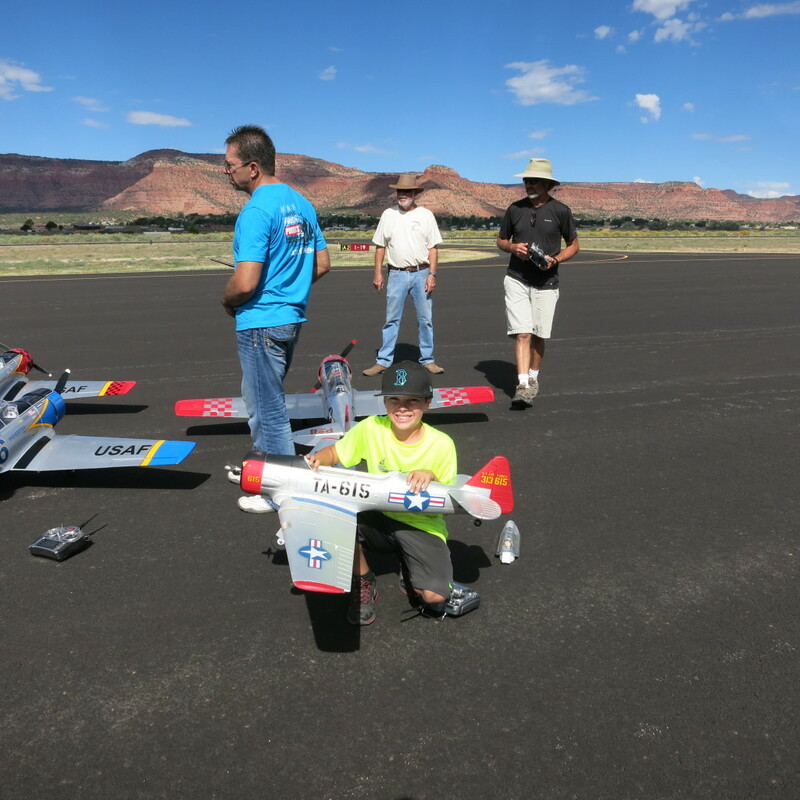 A community favorite activity is a free brief flight over Kanab offered by Dave Baird in his Cesna 182, a small four-seat aircraft. 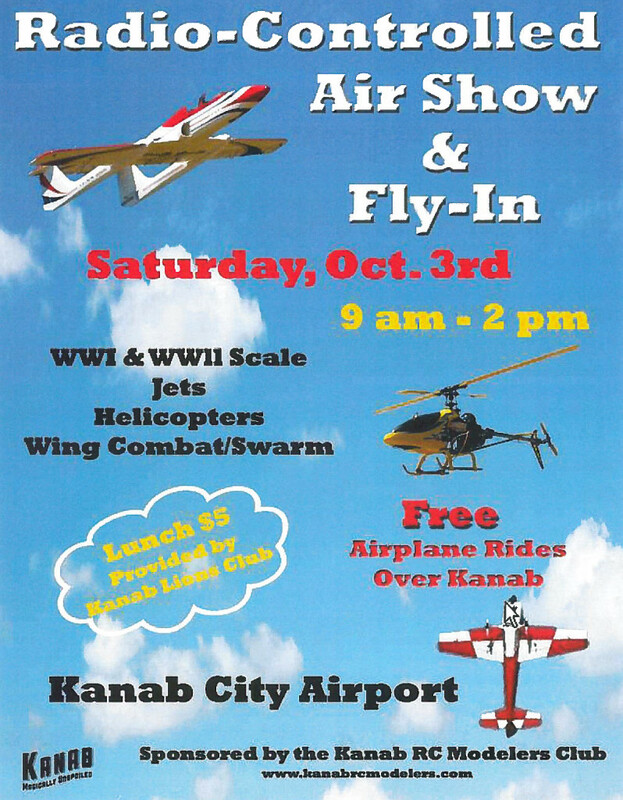 Kanab RC Modelers Club will have a booth at the event and will have club applications and information about the Academy of Model Aeronautics available. Membership for AMA is free for anyone under 18. Membership in KRCM is free for the rest of 2015 for anyone interested in joining. Senior discounts are also available. When: Saturday, Oct. 3, from 9 a.m. to 2 p.m.
For more information, view the events calendar online or contact Buck Brown at 928-660-8221, 928-660-0205 or by email.